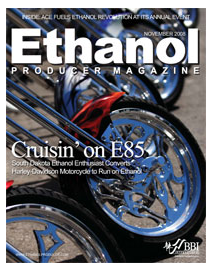 An interesting article in Ethanol Producer Magazine about the conversion and tuning process of a Harley-Davidson motorcycle to run E85 fuel (85% ethanol and 15% ordinary gas). 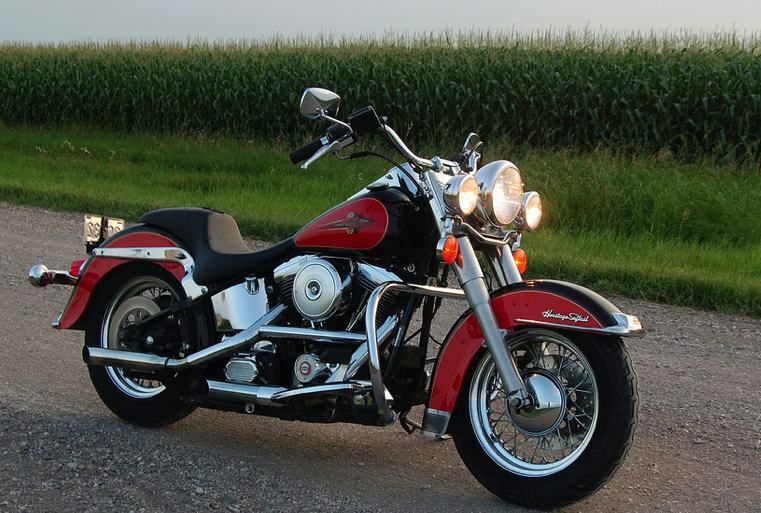 Question: Is Harley doing any initial research on alternative fuels and energy sources? Answer: I can’t really talk about future products. But I can tell you that we are looking at and have run and currently have motorcycles that run on a much higher level of ethanol because we sell a lot of motorcycles in Brazil. Fuels there are sugar-based ethanol that have slightly higher energy content than stuff we get here. But regardless we already hve the capability of providing products that do just that – that run on a higher percentage of ethanol and we are also looking at a variety of different alternatives. More than 40 percent of the gasoline sold across the U.S. contains oxygenates such as ethanol. There has been an dramatic increase in the availability of E85 as well as the number of automobiles that can operate on E85 (called Flexible Fuel Vehicles (FFV’s)). 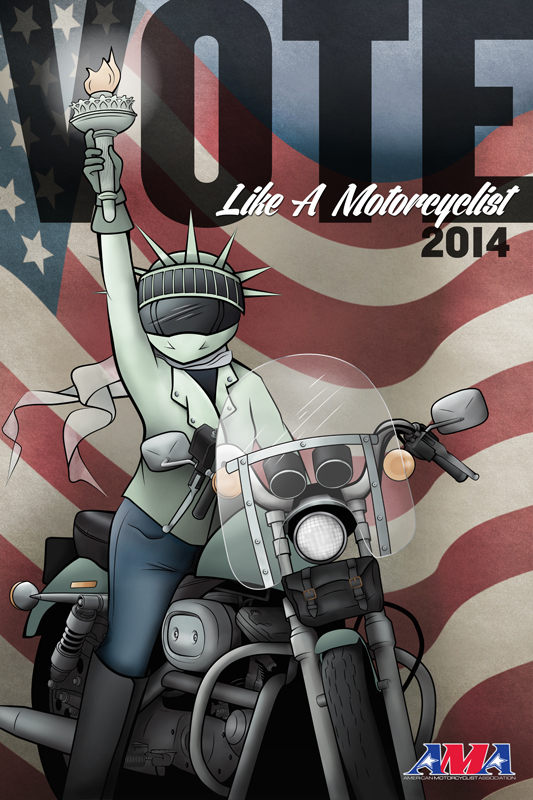 It will be interesting to watch how this progresses for motorcycles. For a current list of E85 station visit E85. Photo courtesy of Ethanol Producer Magazine web site.